The price of medical information on the black market may be high, but it is relatively rare for paper records to be stolen during break-ins. However, a burglary at Vision Care Specialists’ administrative offices in Denver, CO saw paperwork containing the PHI of patients taken by thieves. The burglary was discovered on May 22, 2017 and law enforcement was called in to investigate. An inventory was conducted to determine what items were taken by the thieves and third party forensic investigators were called in to ascertain whether its systems had been accessed. That investigation did not uncover any evidence to suggest electronic medical information had been accessed, although on July 5, Vision Care Specialists discovered that paperwork containing the protected health information of some of its patients had been removed from its offices. The documents contained a range of sensitive information including names, dates of birth, Social Security numbers, medical information, health conditions/diagnoses, financial information and health insurance details. While no reports have been received to suggest any of the information has been used inappropriately, it can be safely assumed that the information was taken for nefarious purposes. 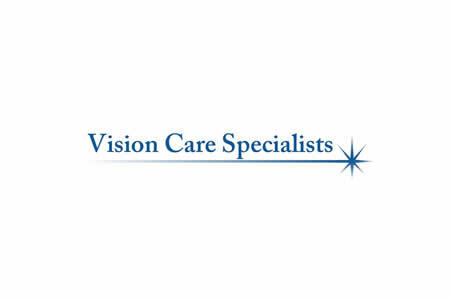 Vision Care Specialists has now contacted all individuals whose information was obtained by the thieves and all affected patients have been offered complimentary credit monitoring services for 12 months. Patients affected by the incident have been advised to exercise caution and to monitor their accounts, credit reports and Explanation of Benefits statements and to be alert for identity theft and fraud. Vision Care Specialists has responded to the incident by enhancing security at its office to prevent any further incidents of this nature from occurring.